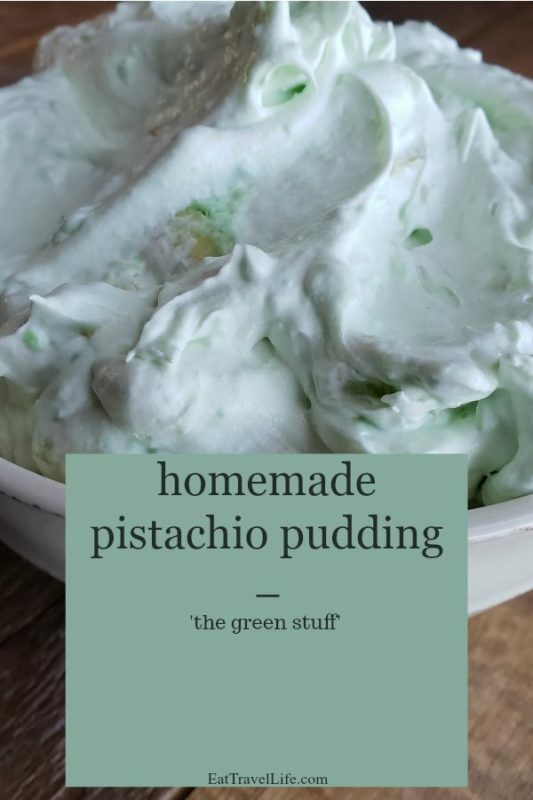 Pistachio pudding, or ‘the green stuff’ as I knew it as growing up, is a great side dish for your family and friend gatherings. 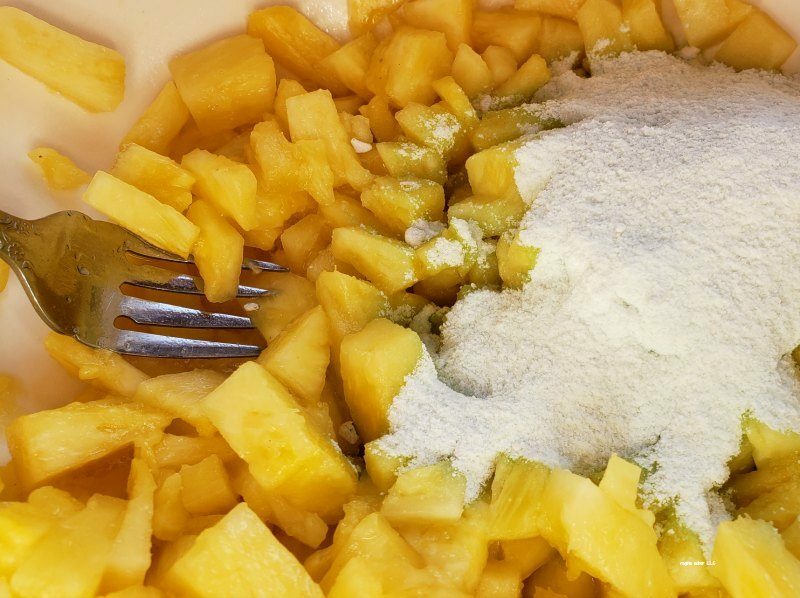 It adds two ingredients I love, pineapple and whipped cream together. Add the pudding and it becomes, the green stuff. Very simple to make and sometimes it’s the first thing my son will eat at grandma’s house. I even have been know to make it just because. This dessert is light and fluffy and a great way to eat fruit. 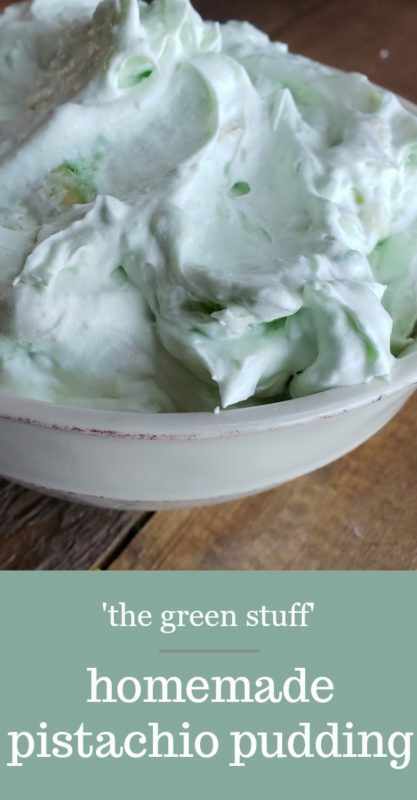 You can use reduced calorie whipped cream. You can serve in individual bowls, but we normally serve in a serving bowl. 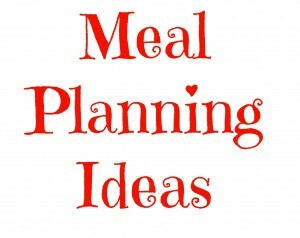 For a more formal setting, I would use individual dishes. 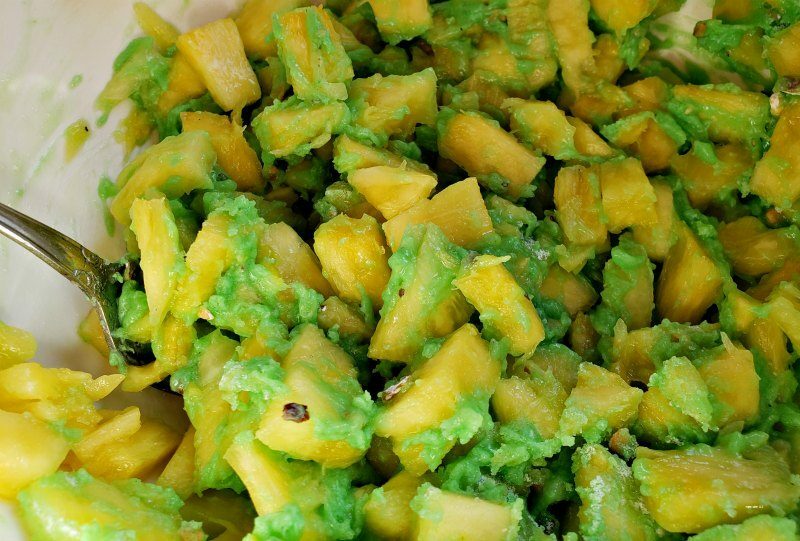 In a medium size bowl, add the pineapple (with the juice) and pistachio pudding and mix until completely incorporated. 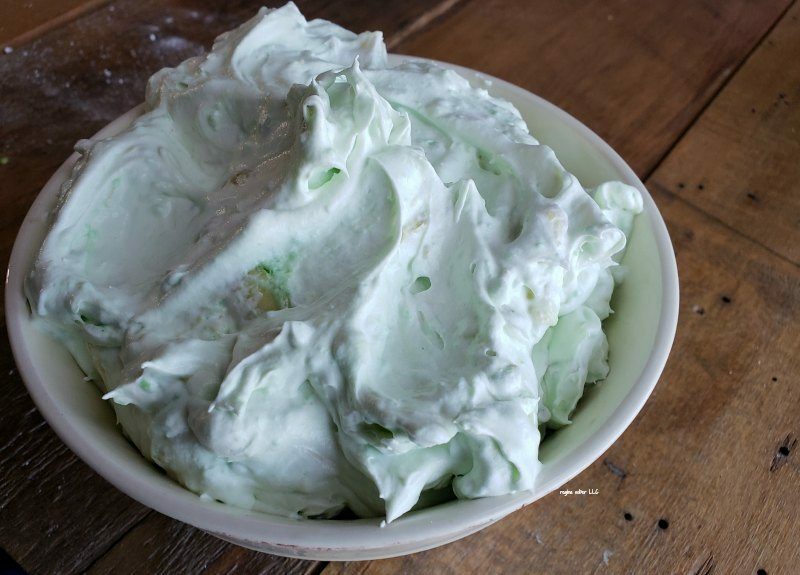 Add the whipped cream and mix completely. You can serve immediately or make ahead of time. This should be refrigerated until served.